For the second time in three years, the Frenship girls soccer team is heading to the Class 6A Region I Tournament after a thrilling, come from behind 2-1 victory versus El Paso Franklin Friday night in Artesia, New Mexico. Franklin, who entered the game with an undefeated 22-0 record, took an early 1-0 lead. The goal by the Lady Cougars was the first goal FHS had given up in the playoffs. That did not slow down the Tiger offense from roaring back. 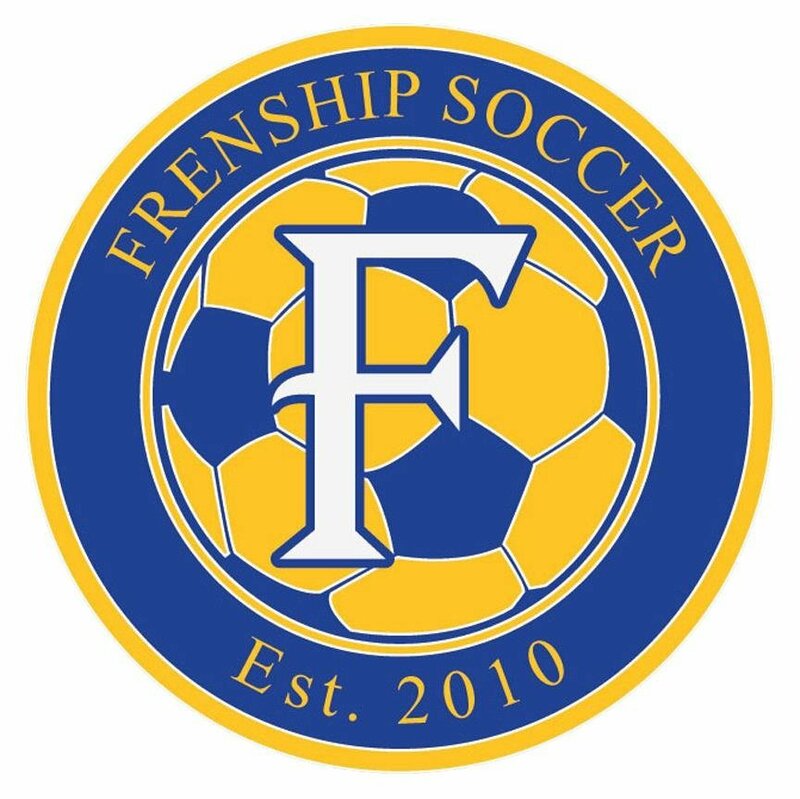 FHS would answer with the tying and eventual go-ahead goals thanks to Alli Holder and Brogan Ross. The defense played strong the rest of the way to solidify another win and playoff trophy. The Tigers are now 21-2-2 on the year and have won 16 matches in a row. 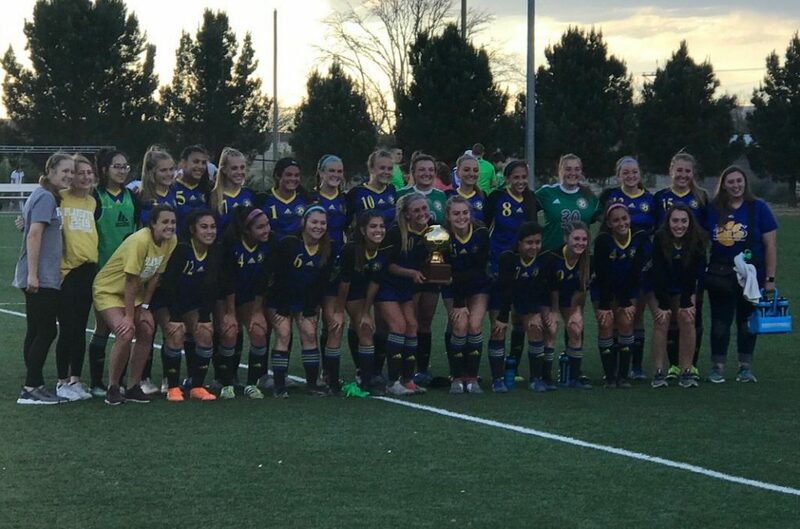 They are now set for a regional semifinal tilt with Southlake Carroll (24-1-2) on Friday at noon from McKinney ISD Stadium. 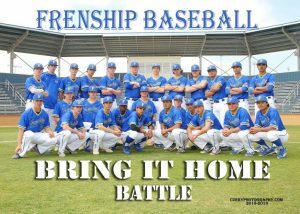 The winner will play in the Region I championship on Saturday.